At the Muzzle Up! Project, one of our main goals is reducing muzzle stigma. After all, safety and style don’t have to be mutually exclusive! 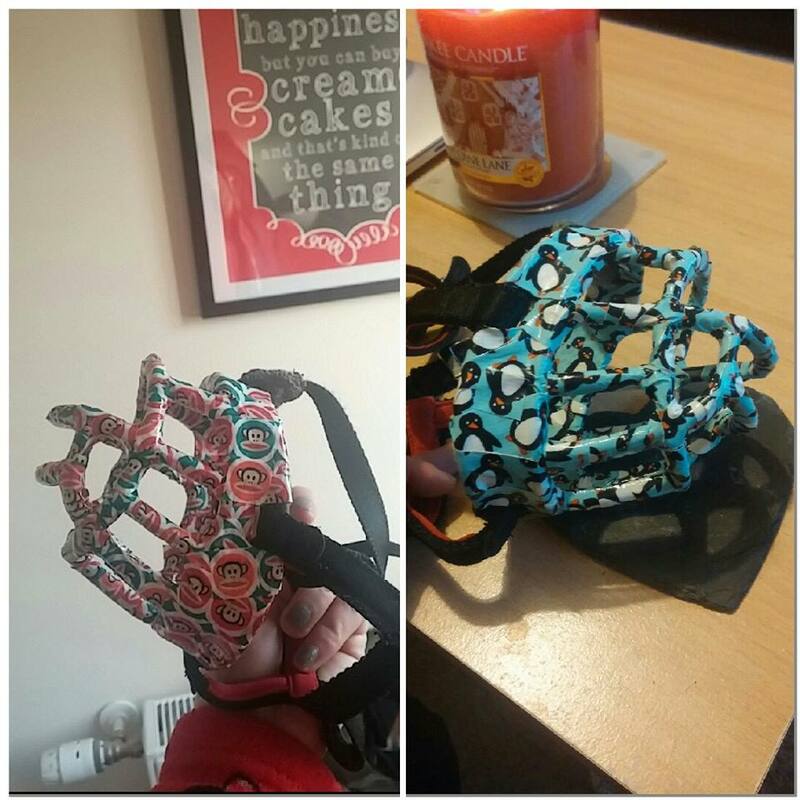 Last year we created a new way to decorate muzzles using duct tape. Since then, Muzzle Up supporters have been amazing us with their muzzle decoration skills. Enjoy these latest works of muzzle art. Send us your muzzle art and join our Facebook community!